An Australian who ended up on the wrong side of the world when everything hit the fan, Rae hasn’t taken the Zed outbreak quietly. Sporting her Rockabilly style and a surprisingly upbeat attitude, she’s ready to bust skulls. The much anticipated Sharpshooter perk is now available, bringing with it a slew of new weapons! Stop Zeds in place with freeze grenades! Rack up the headshots with the M14-EBR! See how many Zeds you can shoot through with one shot from the Rail Gun! Complete with a new set of skills and perk abilities, the Sharpshooter rewards accuracy and long range play as you dish out massive damage through carefully placed headshots. Now you get a Zed! And you get a Zed! Everyone gets a Zed! VS Matches now involve the two teams taking turns playing Humans and Zeds over the course of a pair of short matches. During the first match, one team plays Humans and the other Zeds until the humans all die during a single round or they beat the boss, at which point the teams switch sides for the second match. After the second match is complete both teams receive a score based on their performance and the higher score wins. The player controlled Zeds in VS have also seen substantial adjustments to make the whole experience more fun. Berserkers, Commandos, and Demolitionists have gotten some love to make their perk abilities more interesting, their skill choices more meaningful, and their interactions with Zeds more rewarding. In addition, the Zeds have seen their abilities revised as well to better counter, or be countered by, various perks. The good Dr. Volter has decided to allow those foolish enough to face him a bit more of a sporting chance. Now when injured, he will deploy a shield while looking for someone to drain to heal himself. If Dr. Volter’s shield is destroyed before he finds a victim, he won’t be able to heal and will be knocked down, so dog pile on the doctor and ruin his day. 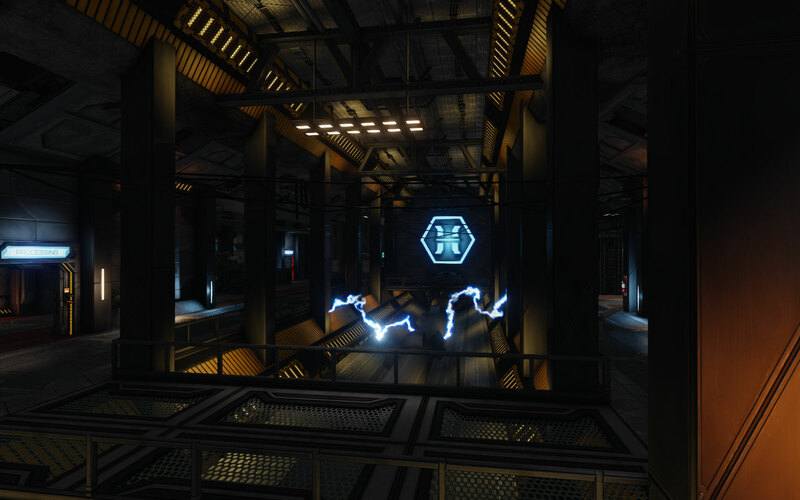 We’ve added two new maps, Hostile Grounds and Containment Station, that are the first drawn from the work of the KF2 community. 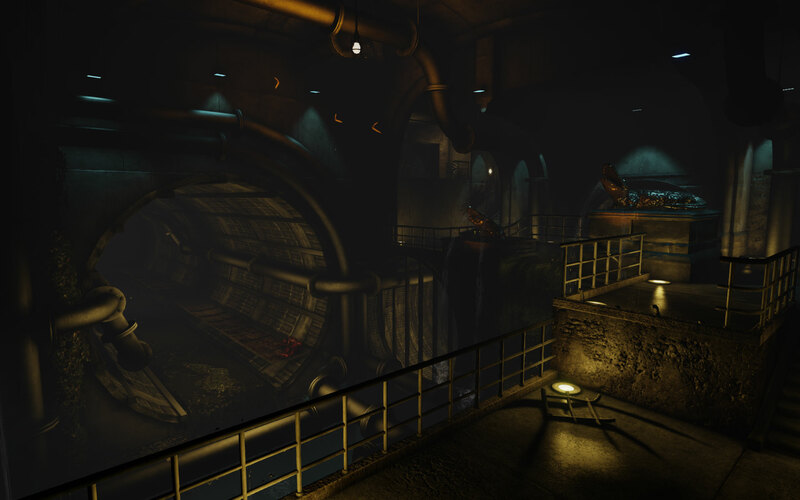 Hostile Grounds is an urban environment with both above ground and subterranean sections, while Containment Station takes KF2 to the final frontier onboard a space station where Zeds are running amok. Get ready to enter the Training Floor! 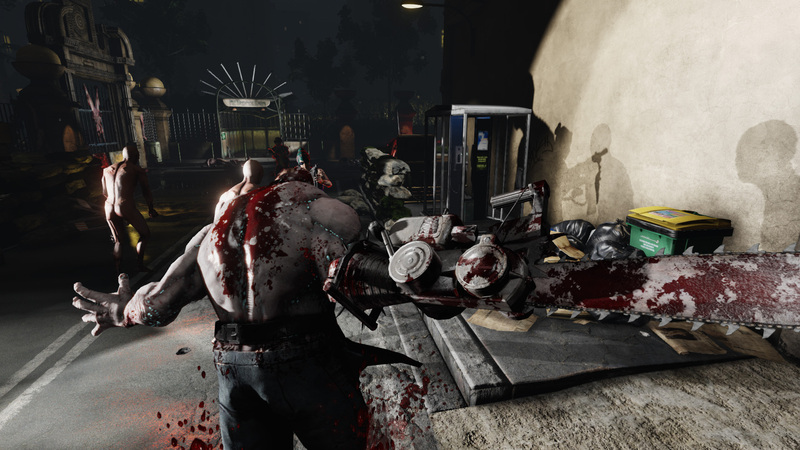 Now fresh meat can learn to how play in the Training Floor, a guided experience that will teach the basics of killings Zeds, spending dosh, and living to tell the tale. Those who complete the Training Floor will earn three cosmetic items as a reward, but that is nothing compared to the hard won knowledge they will have earned. For more information, visit the KF2 Wiki!